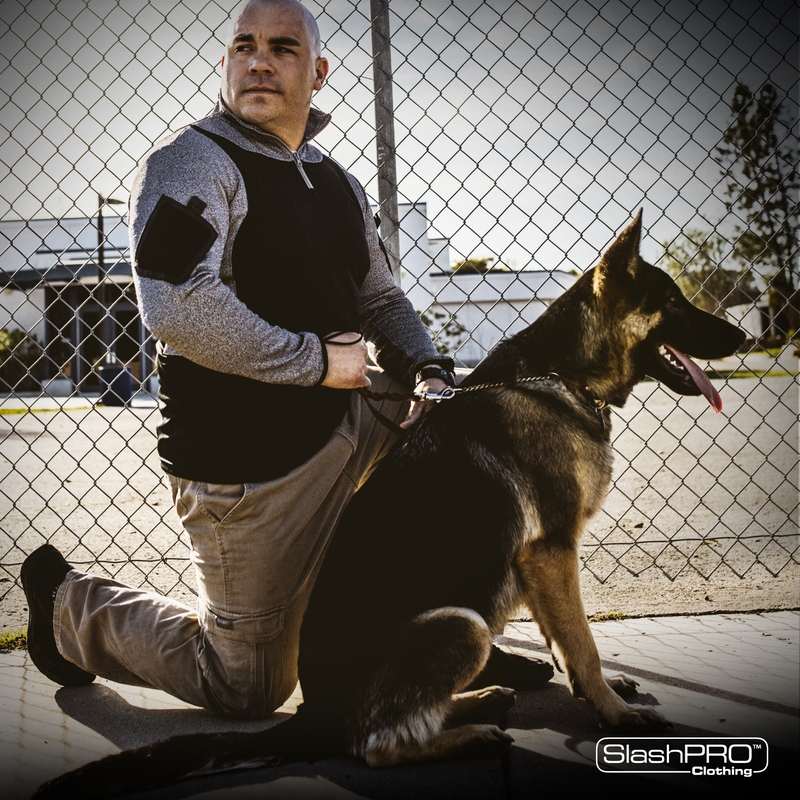 U.K.-based SlashPRO Clothing is introducing its Slash Resistant Clothing, designed to protect frontline professionals working in hostile environments, including prison and correctional facility officers, homeland security professionals, police officers and those in the private security sector. The SlashPRO clothing range provides protection to body and limbs, covering the five main arterial areas: radial (wrist), brachial (along bicep), carotid (throat), axillary (beneath arm pit) and femoral (thigh region). SlashPRO’s parent company is PPSS Group.